This car is a stunner. 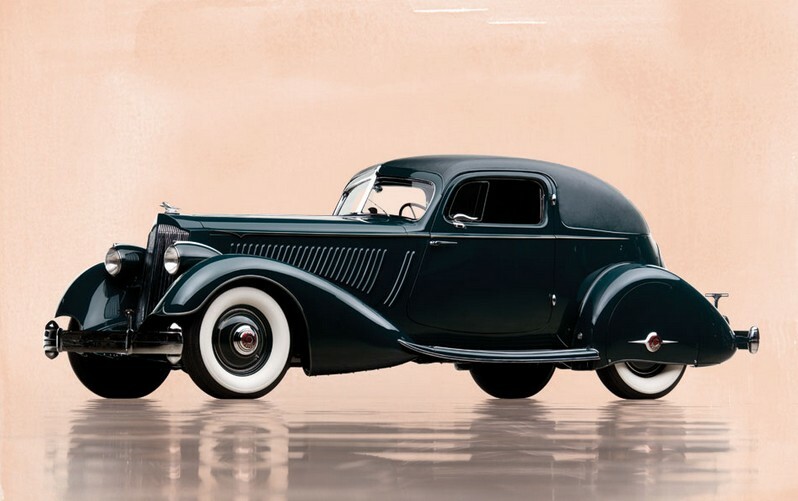 The Twelve was Packard’s crowning achievement. The Twin Six reappeared in Packard’s lineup in 1932 with the “Twelve” moniker used exclusively from 1933 on. 1939 would be the model’s final year – an impressive feat considering that many of its rivals did not last nearly as long. The engine is a 7.3-liter V-12 making 160 silky smooth horsepower. The particular engine in this car is one of the first two V-12s built for the Eleventh Series cars (1934 was the Eleventh Series). This car was specially bodied by LeBaron in gorgeous Sport Coupe form. It sits on a special, short chassis that was reserved for select few Packards. Only four LeBaron Sport Coupes were built and this one was on the Packard stand at the 1934 New York Auto Show. After the show season, the front end was updated by Packard to reflect the slightly restyled 1935 Twelfth Series cars. It wasn’t sold to its first owner until 1939. Look at that profile view. Tell me it isn’t perfection. Being beautiful and only one of four built, it has led a fairly privileged life. It was restored in the 1980s, but as you can see, it still looks brilliant, especially in this dark green. If you want to see more, look here. And for more from this sale, here. 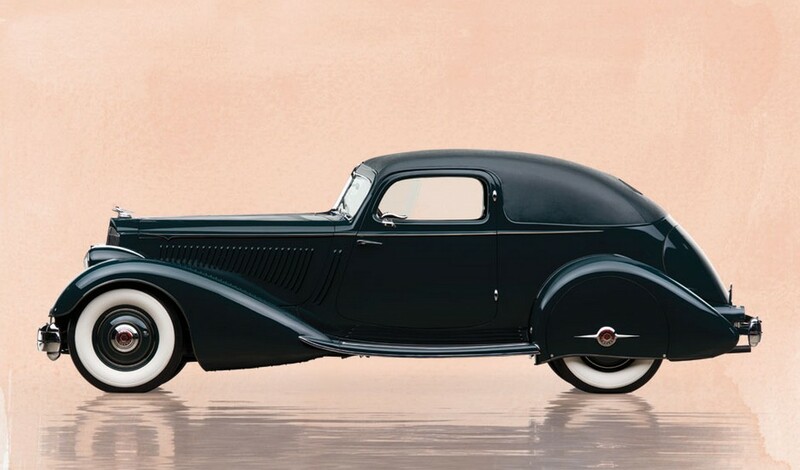 This entry was posted in Uncategorized and tagged 1934, auctions, cars, classic cars, lebaron, packard, rm auctions, rm sothebys, series 1106, sport coupe, twelve by classiccarweekly. Bookmark the permalink.